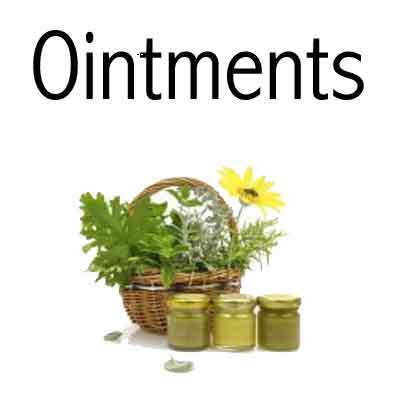 These are some of Dr. Christopher’s formulas in ointment form. 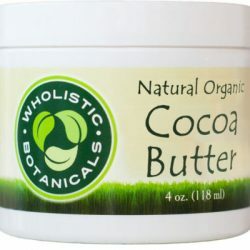 Organic Cocoa Butter 4 oz. 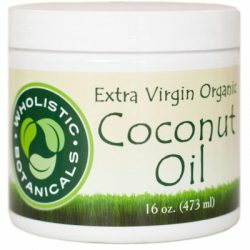 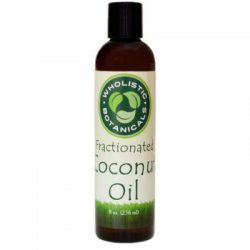 Organic Extra Virgin Coconut Oil 16 oz. Organic Shea Butter 4 oz.